Recently, I saw someone compare the number of Final Fantasy games (and spin offs) to other annually released titles. Of course, I don’t think they were aware how long Final Fantasy has been going, or how long avid fans need to wait between games. Now, it seems we have to wait even longer. Details about the Square Enix financials are slowing coming out – we hear they are making wads of cash, turning things around since last year. We are still waiting for details about units sold and forecasting, but thus far it seems that Final Fantasy XIV and Thief have helped turned things around for Squeenix. However, if the information is correct and they are forecasting a drop in game units (NB: this doesn’t mean a drop in forecasted profit/income), it can only mean that we aren’t getting their biggest seller, the Final Fantasy franchise. Nothing compares to the selling power of Final Fantasy – I actually bought my PS3 back in the day just because I knew that Final Fantasy was coming and I would need to play it. 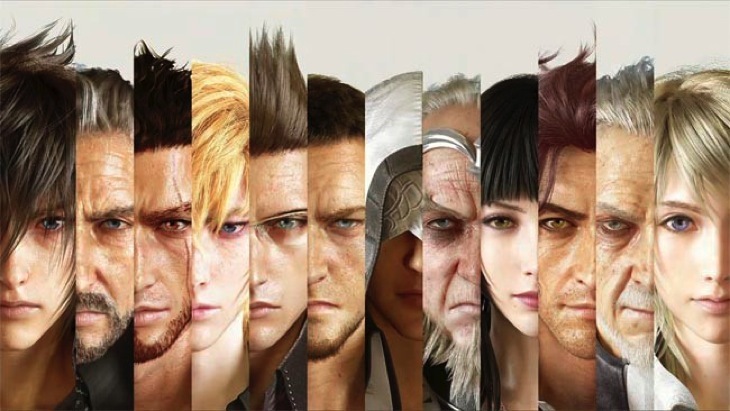 Are you hoping that the info is wrong – do we need some new, re-energized Final Fantasy games? Or has the franchise run its course? Previous article What’s the difference between 30fps and 60fps?